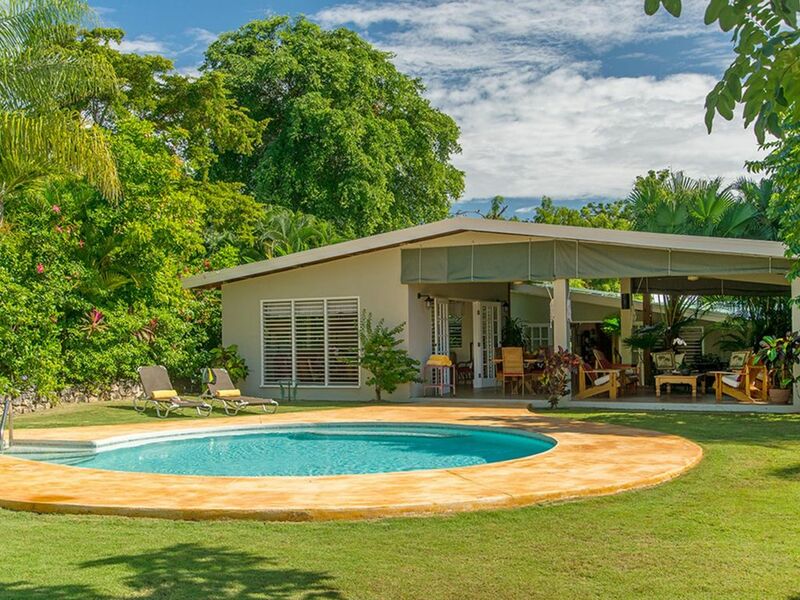 This delightful Discovery Bay property actually consists of two separate villas, Coral Cove Villa (5 bedrooms) and totally renovated in 2009 and Coral Cove Cottage/Linga Awile (3 bedrooms) for a total of 8 bedrooms. Both are located on a beautiful expanse of lawn and gardens leading to a private, 150'sandy beach. The villas can be rented separately or together. Each villa has a full staff and swimming pool.